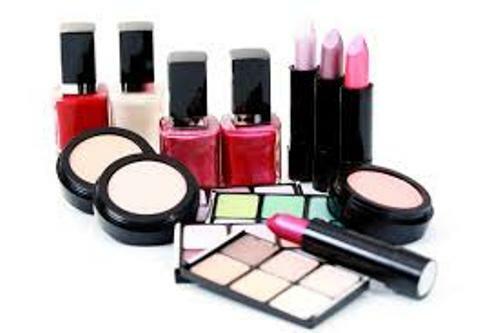 The types of makeup are explained on Facts about Cosmetics. The human body and face will be enhanced by using cosmetics. The chemical compounds are mixed to create a unique substance that people can use as the makeup. The industries often use the natural and synthetic materials. The cosmetic regulation in United States is under the control of FDA. The body structure and function will not be influenced by the cosmetics for they are used to cleanse, beautify, and promote the attractiveness. Cosmetics should be used externally. 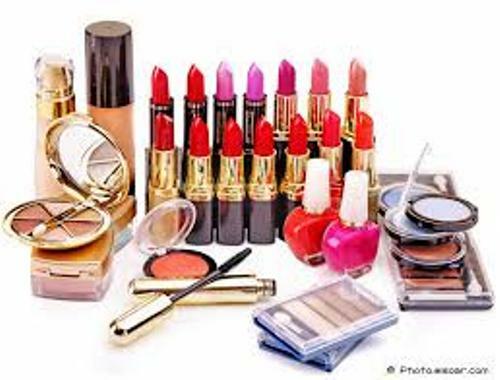 The lipsticks, skin care cream, colored contact lenses; eye makeup and facial makeup are applied on the face. Find facts about cosmetologist here. The bath salts, bath oil, perfumes, powders, lotions, deodorants, body butters, bubble baths, and baby products are some of the cosmetics applied to the body. The hand sanitizers and nail polish are used for the nails and hands. If you want to apply cosmetics on the hair, you can use gels, hair spray, hair colors, and permanent waves. There are two major types of cosmetics. Both are the care cosmetics and decorative cosmetics. 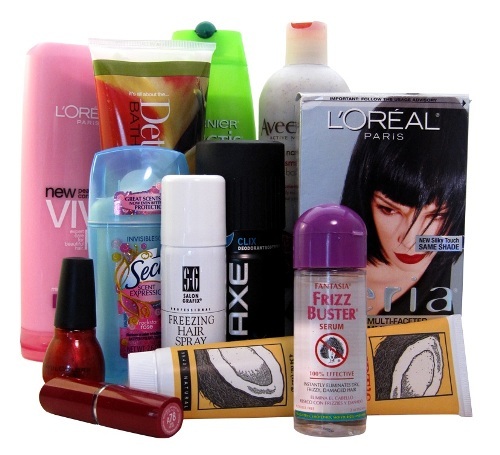 In most cases, the type of cosmetics that you buy on the stores is differentiated by the area of body for the application. You can use the fingertips, a brush or even a makeup sponge when you want to apply cosmetics on the eyes area and face. Find facts about cosmetic surgery here. You can apply the decorative cosmetics for the lips by using lip plumper, lip liner, lip gloss, lipstick, lip boosters, lip butters, and lip primer. There are various colors of lipsticks. You can choose red, pink, coral, fuchsia, brown or even orange tone. If you have a lot of imperfections on the skin, you can cover them by using the concealer. The under eye circles and blemishes on the face will look disappear using concealer. 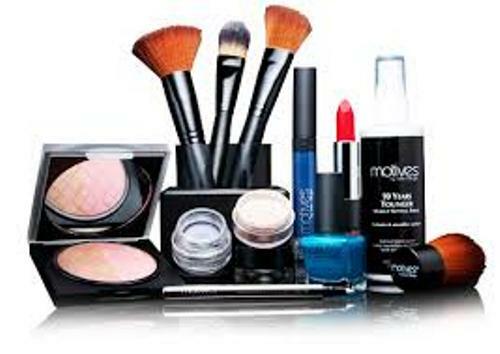 Some examples of decorative makeup include foundation, primer, face powder, lipstick, blusher, countour powder, highlight, bronzer, mascara, eye shadow, eye pencil, eye liner, face eyelashes, setting spay and many more. The natural eyelashes will look extravagant if you add the false eyelashes. They can be made from the synthetic material or real human hair. 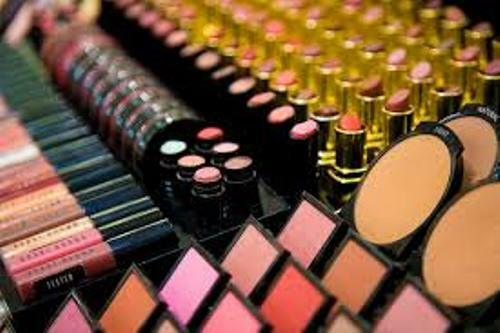 Do you like reading facts about cosmetics?